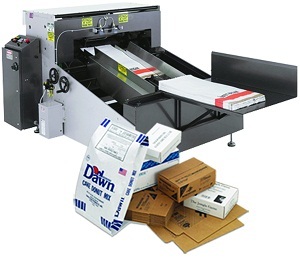 Iconotech's industrial printers for shipping cases, multi-wall kraft bags and die cuts provide manufacturers access to the multiple cost savings streams of buying generic and printing in-house. The simplicity of the Iconotech printing process makes instituting an in-house generic case printing program very easy and is ideal for batch printing of short to medium runs. Print message design is easy and changeover is fast. It requires no clean up, no printing plates, no extensive maintenance. It eliminates the cost of labels and the expense and inventory overload of preprint. 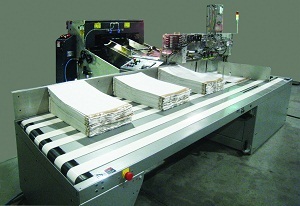 The product line extends from hand-feed printers to automated systems and includes new solutions for the challenging demands of handling and printing multi-wall, gusset and valve type kraft bags. 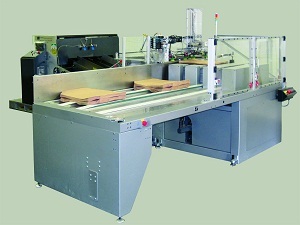 Iconotech.com contains a wealth of video-rich information on the process, equipment, how to choose the right printer/feeder combination and tutorials, case studies, guidance on shipping case barcodes and customer testimonials.